The teenage years is when most orthodontic treatment is performed. The adult dentition has erupted and problems can be corrected comprehensively with minimal social impact. 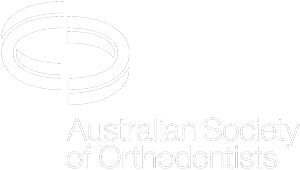 The teen years have been found to be the most efficient time to treat most orthodontic problems. We understand that all of our patients have differing treatment preferences, and we will tailor the treatment plan to suit your requirements and achieve the very best results for you, taking into account not only the physical but the emotional and social impact of orthodontics. We also offer clear porcelain or coloured braces, so if you want to be subtle or take the opportunity to express yourself, we have the right solutions and colours to suit you!